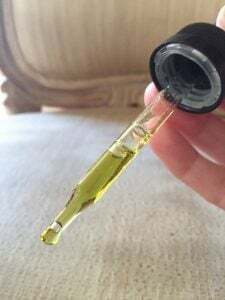 I plan on trying all the different strengths of the All Natural Way CBD oils but decided to begin with the lowest dose. 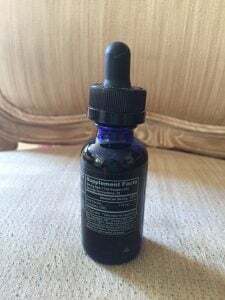 At only 11.6 mg of CBD per serving, the 350 mg tincture would be best served as a daily supplement, rather than using it for my chronic pain. I’ve read that using a low-dose every day will help regulate your immune system, elevate your mood, stimulate the appetite, and help with sleep. I used this product once a day for a month to see if I noticed any differences in my overall health. This month coincided with the Christmas holiday, my birthday, and the time of year that I usually get a terrible cold. 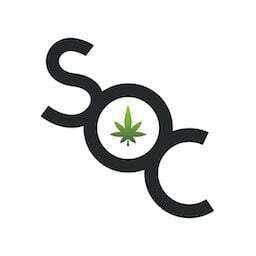 I knew because of the low dose of CBD I might not necessarily feel the effects but was hoping over the course of using it regularly, I might see a positive difference in my overall health. 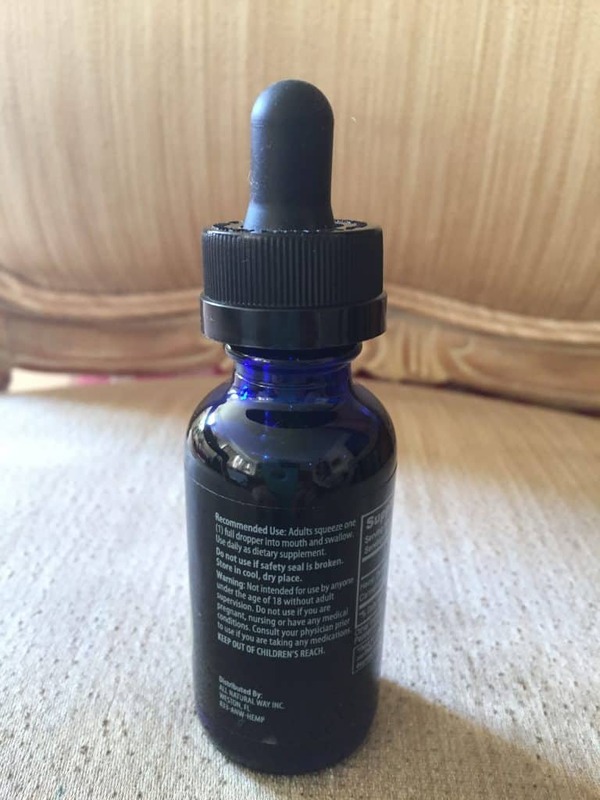 After a month of taking one serving of All Natural Way CBD Oil – 350 mg a day, I didn’t get my normal winter cold. In fact, since I started using CBD, I haven’t gotten sick. My sleep was still as bad as it normally is, due to chronic pain, but I definitely noticed my stress levels were lower. I just didn’t sweat the small stuff as much and found it easier to relax, which is often difficult for me to do. Because the dose is so low, I can’t say I “felt” the CBD, and I think in the future I’d like to try the higher dosages as it would treat my pain better. Still, I believe the combination of this tincture (and the Christmas music on the radio) helped me stay present. 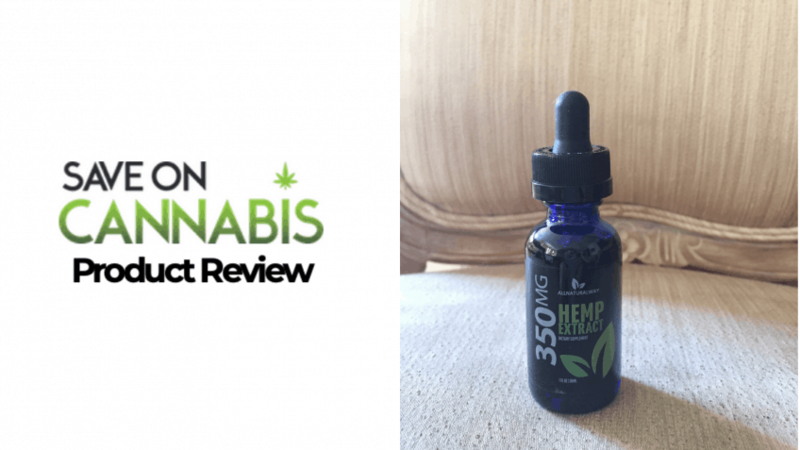 I did a little more digging into how a daily dose of CBD is beneficial and some studies say that it will even help with high blood pressure and cholesterol. My general practitioner recently informed me that both of those are high, so I think I will continue using a low dose every day. I’m hoping that in a combination with a low-sodium Mediterranean diet (per my doctor’s instructions) I can solve those pesky health issues. Like most high-quality CBD products, these softgels are pricey (but effective). Only the best ingredients from All Natural Way. 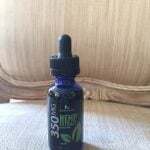 All Natural Way is very smart to offer this blend in a multitude of strengths: 350 mg, 500 mg, 1,000 mg, and 1,500 mg. 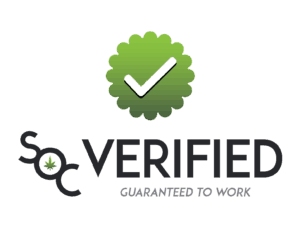 It gives consumers more choice in how they use CBD while other companies generally give you one or two options. 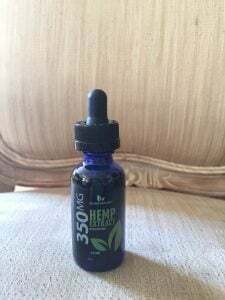 The CBD newbies might want to start with the 350 mg to see how it works for them before committing to something higher. I’m looking forward to trying their other doses and comparing how they work to assuage my chronic pain and anxiety.